I want to get to know people, their likes and dislikes, their hurts and joys. I want to give them a hug, squeeze their hand when they need it. I want to bring them dinner or take them out for coffee. I want to listen to their stories and their favorite music. I want to welcome them into my home and share all that God has given me. I want to tell them my story and let them know what's important to me. I want to be free to share on a deeper level and not intimidate or be intimidated. I want to talk about what God is teaching me and hear what they think about it. So why on earth do I talk about the weather? Or baseball? Or the price of gasoline? Or my aches and pains? There is so much worth talking about and I can't get beyond the very superficial! But I just want to get beyond the superficial and delve into topics that make me think and let me know others. Because I'm the way I am, I like "directed conversations". By that I mean, some kind of game where the conversation is intentional. I think that's why I love conversation starting questions so much. 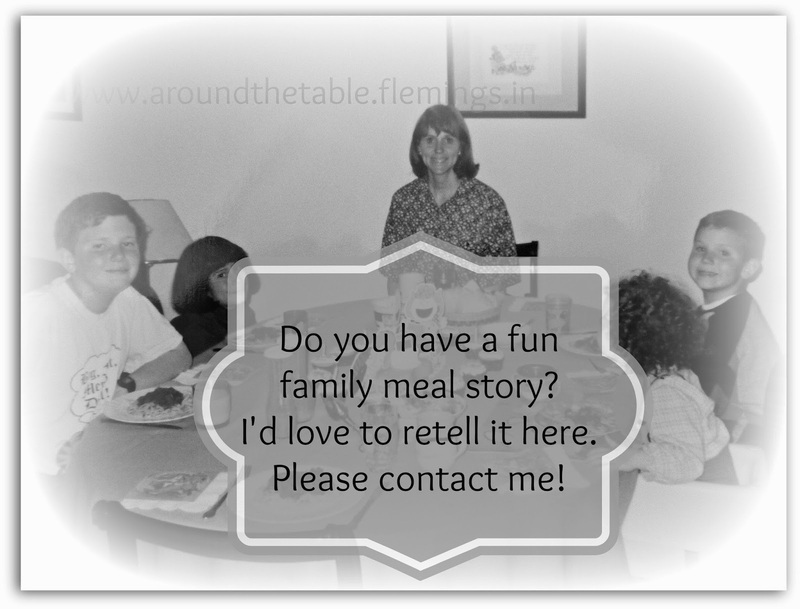 Keep them at the dinner table and let everyone choose one each night to ask of everyone in general. Keep some in the car for long car rides. They really break up the monotony. Carry a few in your purse or wallet to ask when you get together with a friend or meet a new colleague. Sneak a peek and then ask the question as though it was on the tip of your tongue. Take a card to church in your Bible and ask it of the person next to you during coffee break. When you have guests over, toss a few cards in a basket and have each person choose one, read it and answer it. A group of people can pick a question and choose someone in the room to ask the question to. So today I'm offering 60 more conversation starter questions. 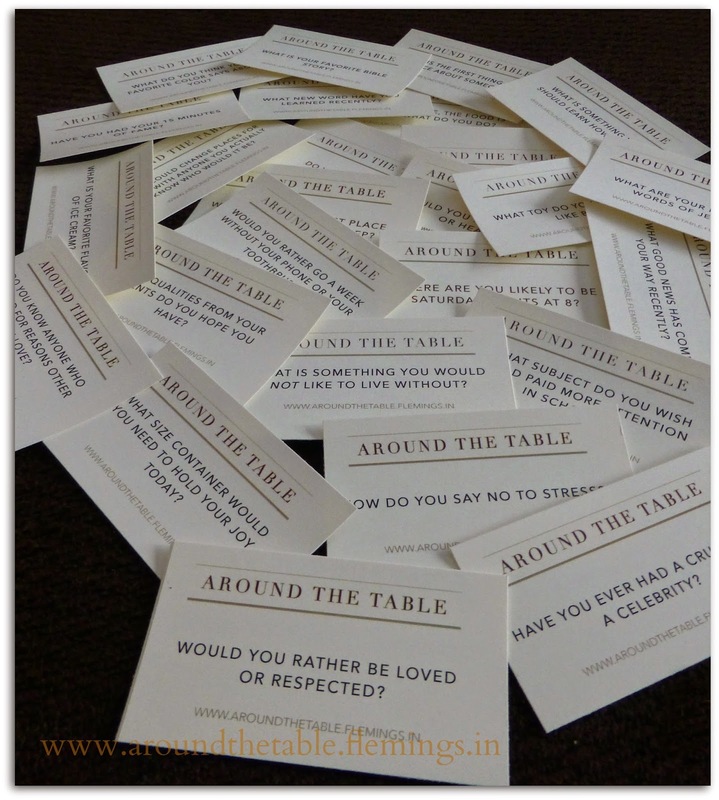 Click the links below to get printable versions of the conversation starting question cards. They are formatted to print directly on Avery® Business Cards 28878™ (Avery® Template 8371™) or print them onto cardstock and the guidelines will show where to cut to get cards of uniform size. For 50 more printable conversation cards, click here. And even 50 more click here. For trivia question cards, click here. 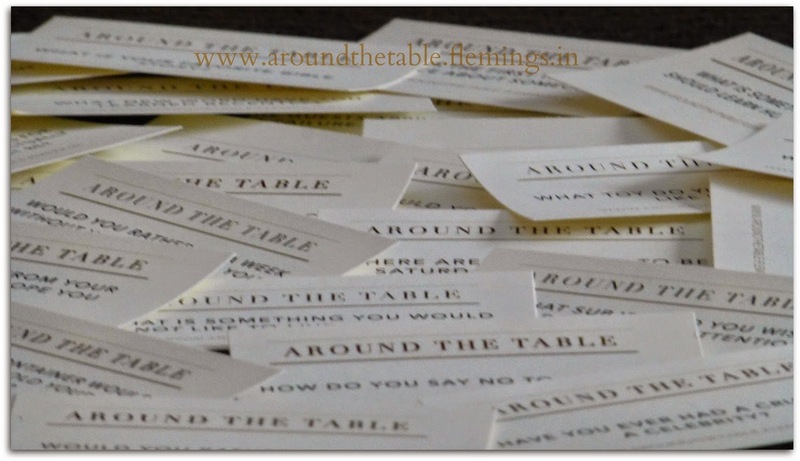 For end of year conversation starter cards click here. And for special conversations for married couples click here. These are so fun! What a great idea. Thank you so much! Great ideas!!! Thanks for sharing at the Pin Junkie's Link party!! Im excited to try these! :-) Have a great week! These are great! Thanks for sharing at the Pin Junkie Link Party! I'm excited to try these! Enjoy your week! Thanks for sharing this at the Pin Junkie Link Party! I'm excited to try these out! Enjoy your week!